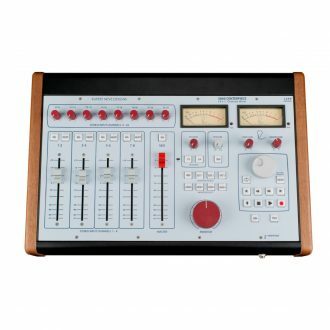 Premium recording consoles, mic preamps, compressors, and equalizers for audio professionals and discerning enthusiasts. 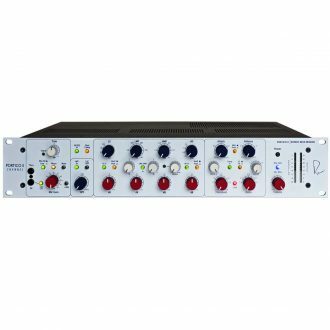 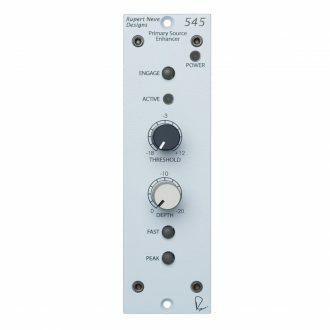 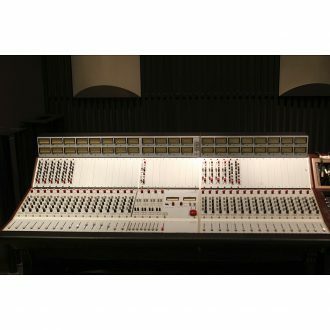 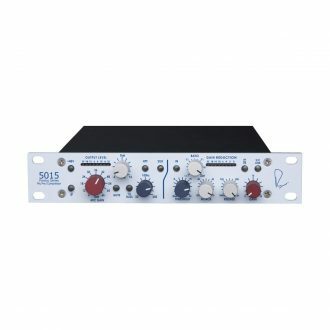 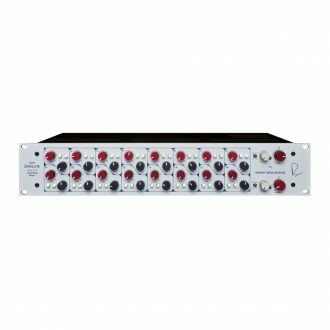 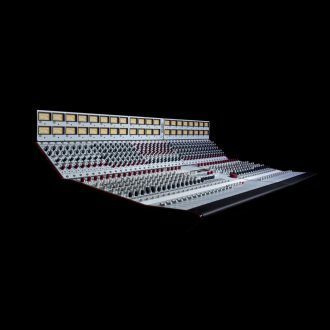 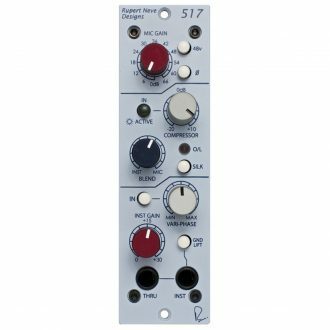 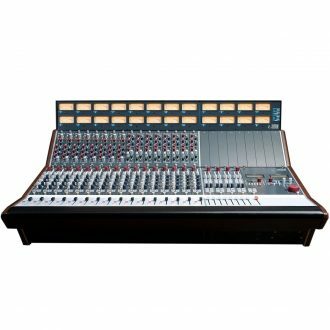 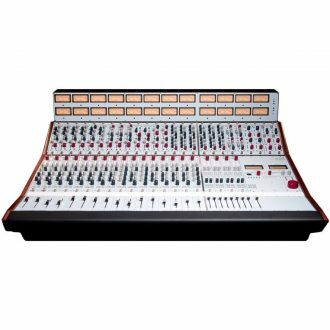 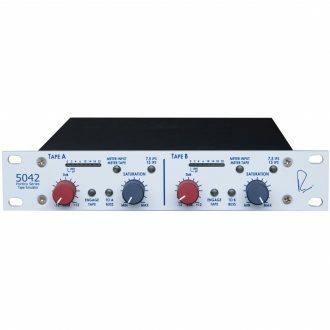 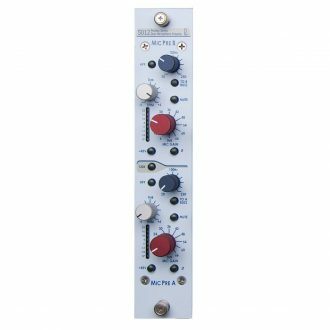 Consoles and signal-processing gear that have been prized studio possessions for over half a century, Rupert Neve Designs builds on that sterling reputation with innovative, well-built products made for the modern producer, engineer, and musician. 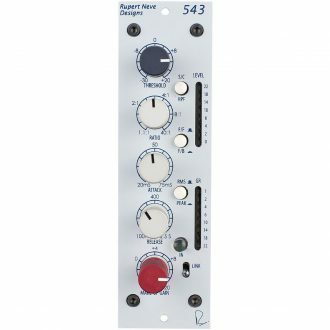 As one of the foremost pioneers in recording technology, the sound of Mr. Rupert Neve’s designs have guided the lathe of countless records in almost every conceivable genre. 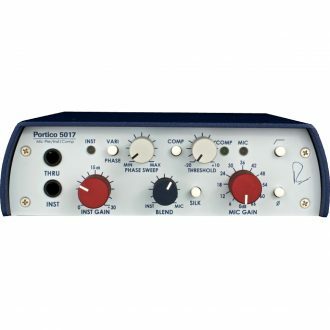 The award-winning Portico range of modular studio tools represents RND’s commitment to quality, craftsmanship, and practical usefulness. 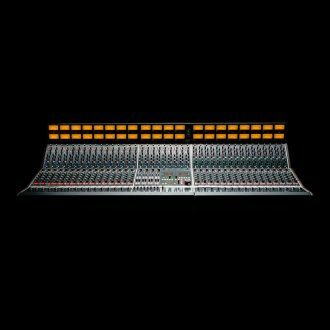 All of this gets you industry-standard performance, rock-solid reliability, and real value. Custom-designed transformers and single-sided amplification to provide sound quality that rivals the best recording gear – vintage or modern – available anywhere in the world. 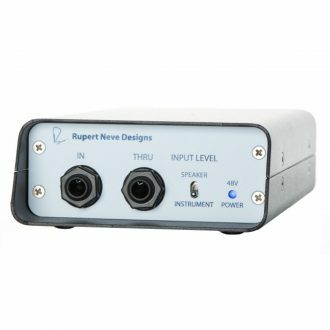 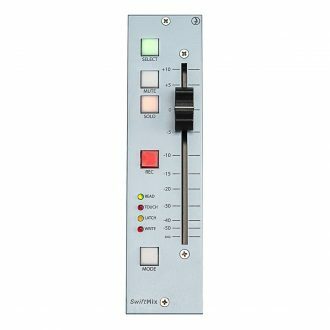 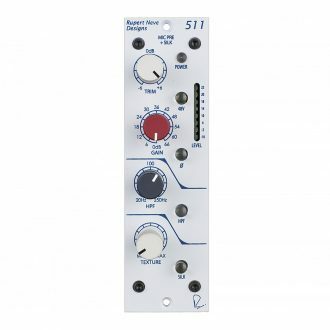 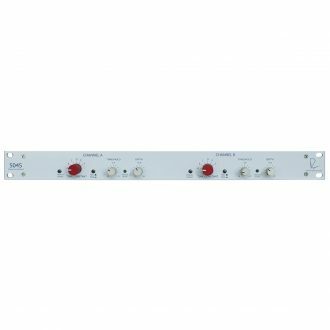 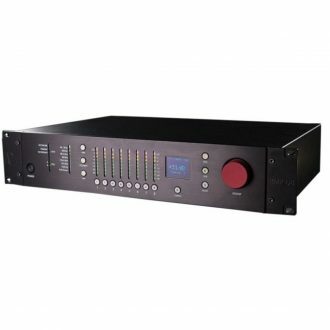 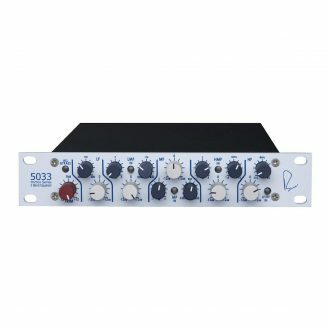 A mono device for vocal or instrumental applications, compatible with any 500-Series rack, easy to use, features Engage- illuminated push-button, LED-indicates when the 545 is actively affecting signal, DEPTH knob, FAST control-an illuminated push-button, Peak- a push button to select between RMS and Peak detection modes. 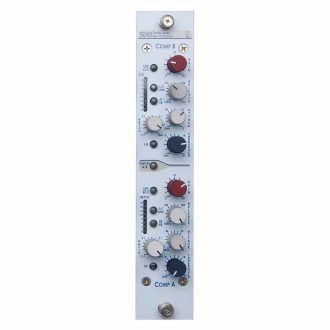 Features, Side Chain Send/Return, Meters, High Pass Filter, Phase Inverts, Line Input, Texture, LF EQ, LMF EQ, HMF EQ, HF EQ. 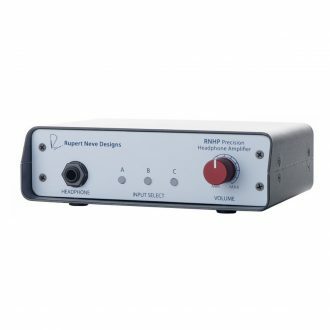 24V Reference-Quality Headphone Amplifier with Steel Clamshell Chassis, VESA Mount, 3.5mm Input, RCA Input. 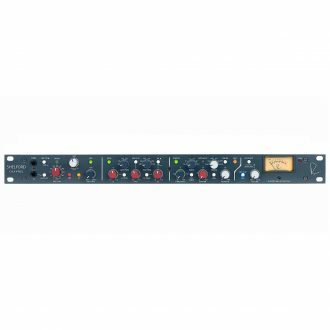 Features, Silk button, Inductor Eq, Mic Gain, HPF, Low Eq, Mid Eq, High Shelf, Trim Control, Phantom power,m Polarity, High Pass Filter, Level Meter. 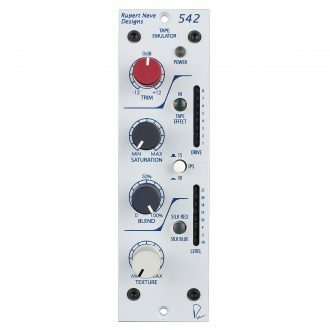 Features, A 12-way precision rotary switch, Mic Gain, Trim, Phantom power of +48v, Polarity, High Pass Filter, Silk / Texture, Level Meter. 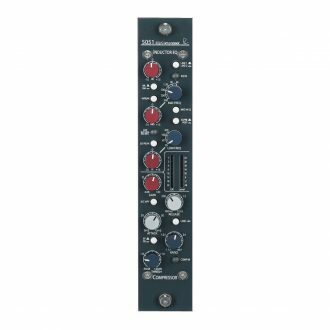 Features, A 12-way precision rotary switch, phantom power, High Pass Filter, Silk / Texture, Level Meter, Push button inverts the polarity of the signal path.